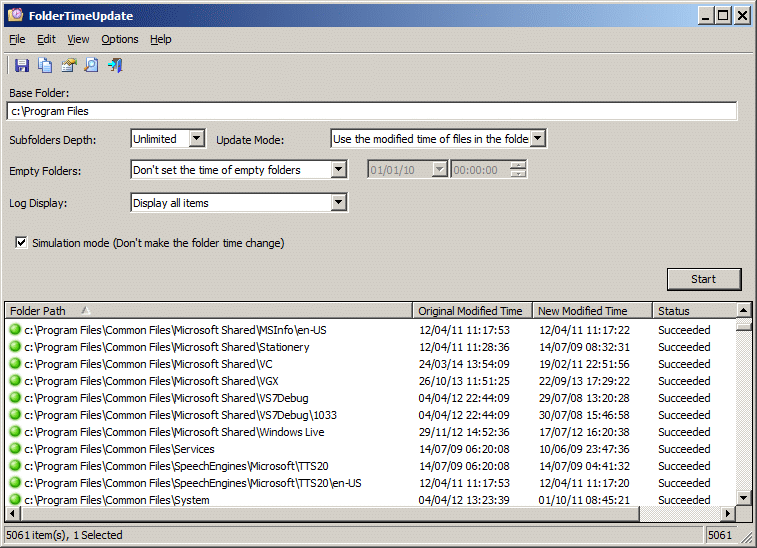 ShellBagsView displays the list of individual window's folder settings. These settings, saved to the registry every time an Explorer window is opened, include date/time opened, entry number, display mode (Details, Icons, Tiles and so on...), the last position of the window and the last size of the window. How to extract: Download the ZIP package and extract to a folder of your choice. Launch ShellBagsView.exe. Fixed bug: On Windows 8/10 - in some folder names, ShellBagsView omitted the first 2 characters. Nice utility but I wish I never downloaded it because I keep checking the bags and wind up deleting them all the time!There are really a lot of shellbags-everytime you open a folder it creates a bag.HKEY_CURRENT_USER\Software\Microsoft\Windows\ShellNoRoam -DELETE THE SUBKEYS,bagmru and bags then folders will be reset.Helps if windows does not remember folder settings. LastActivityView collects information from various sources on a running system and displays a log of actions made by the user and events that occurred on the machine. Events include running .exe files, any open/save dialog-boxes, opening file/folder from Explorer or other software, software installation, system shutdown/start, application or system crash, network connection/disconnection and more. You can easily export this information into csv/tab-delimited/xml/html file or copy it to the clipboard and then paste into Excel or other software. How to extract: Download the ZIP package and extract to a folder of your choice. Launch LastActivityView.exe. Fix bug: On Windows 8/10 - in some folder names of 'View Folder in Explorer' items, LastActivityView omitted the first 2 characters. @Allen: Link tested ... works fine. The new "Sleep" activity indicators ("Sleep/Resumed from sleep") display correctly under Win7. Very nice and way useful thanks to the maker for your work on this project :). Transmission is a simple and easy-to-use BitTorrent client supporting bandwidth controls, a web interface, peer exchange, magnet support and the ability to watch directories. Advanced tools include blocklist support, required encryption, webseed support, tracker editing. Includes DHT, µTP, UPnP and NAT-PMP port forwarding. Transmission Portable is PortableApps.com version of the program. 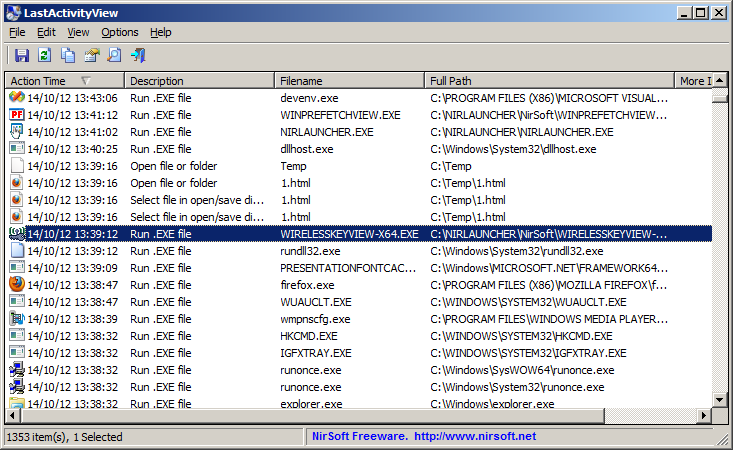 How to extract: Download the self-extracting EXE to a folder of your choice. Launch TransmissionPortable.exe. NeatMouse enables mouse control via the keyboard, useful when your physical mouse is unavailable or for high-precision in mouse movement. The program can be set to pointer movement of just one pixel per key-press. Although the default settings rely on the number pad, settings are extremely customizable, including the ability to modify the program icon while the program is enabled. Multiple different mouse speeds and system configurations are available via profiles. Updated UI and website URL. Fix for the Russian translation. DarkShadow: retested twice at two different locations, looks okay on my side.